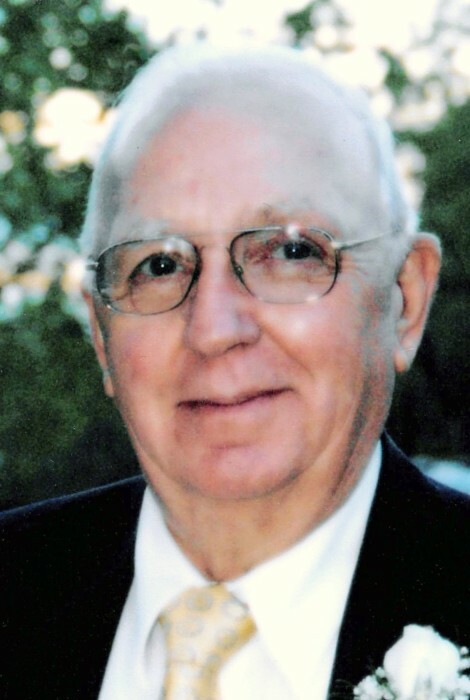 Lawrence "Larry" W. Ray, 86, of North Liberty, passed away on Saturday, August 18, 2018 at his home surrounded by his loving family. Larry was born on July 17, 1932 in Dearborn, MI, to Curtis William and Thelma (George) Ray. On December 19, 1953 in La Porte, IN, he married Sherry Kay Jones who preceded him in death in 2014. Surviving are his beloved children, Kay M. (John) Zakes of Mill Creek, Catherine (Douglas) Seymour of La Porte, and Cortney L. Ray of La Porte; four granddaughters, Kelly (Larry) Hawkins, Jillian Shelton, Julie (Justin) Bannwart, and Courtney Lynn Ray; six great-grandchildren, Isabelle Hawkins, Kathlene Hawkins, Cole Shelton, Layke Bannwart, Lyla Bannwart, and Chase Shelton; brothers, Norman Ray of La Porte, Raymond (Brenda) Ray of Riverdale, GA, and Richard (Marleen) Ray of North Port, FL; several nieces and nephews; and special neighbor and care giver, Treva Lawson. He was preceded by his parents; brother, Melvin Ray; grandson-in-law, John Shelton; and in-laws, Elvis and Justine Jones. Larry was an independent truck driver for over 60 years and was a former school bus driver. 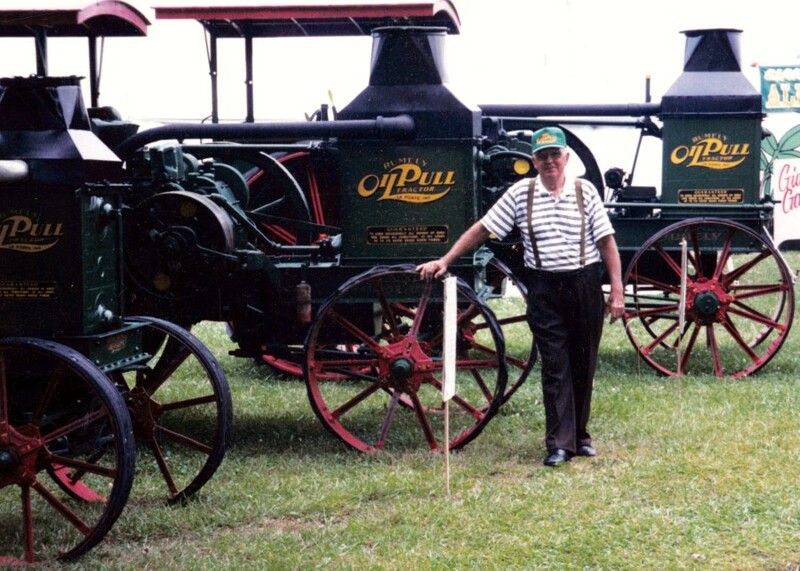 He was a charter member of Mill Creek Lions Club and Rumely Allis Chalmers La Porte Heritage Center, a member of Mill Creek Baptist Church, Sunday Farmers, Rumely Antique Tractor Collectors, Pioneer Village at the Indiana State Fair, and I.H.C.C. Chapter 33. In his younger years, Larry enjoyed water skiing, snow mobile racing, and camping. He was very active at the Pioneer Village at the Indiana State Fair. A Celebration of Life Service will be held at 11 am (CT) on Thursday, August 23, 2018 at Cutler Funeral Home and Cremation Center with Dave Peery officiating. Burial will follow at Oak Grove Cemetery. A time of visitation will be held from 4 - 8 pm (CT) on Wednesday, August 22, 2018 and from 10 am (CT) until the time of the service on Thursday at the funeral home. A Lions Club Memorial Service will be conducted at 7 PM Wednesday at the funeral home. In lieu of flowers, memorial donations may be made to Rumely Allis Chalmers La Porte Heritage Center, PO Box 206, La Porte, IN 46352 or Oak Grove Cemetery, c/o Carolyn A. Hunt, 190 Katie Lane, La Porte, IN 46350.